- Collect Sweet Candies from grinding/gathering/fishing and exchange them with special Cron Boxes! Different game content will now open one by one as you level up. - Features/content that are important or necessary will open before other features as you progress from level 1 to 50. - Some features/content will now open when you reach a certain level or after completing a certain main quest. However, this will only be applied to new players. If you are not a new player you can enjoy all content without any limits. Silver limit when receiving silver from the mailbox has been removed. 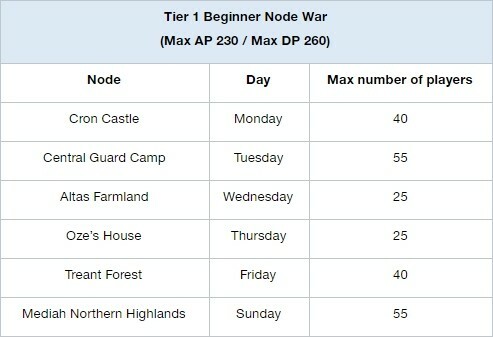 AP/DP cap has been added to the Node War in Tier 1 Nodes. 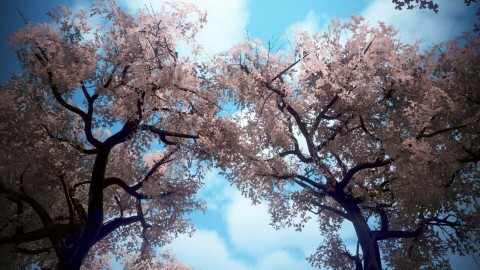 - Tier 1 Nodes will be divided into three groups: Beginner, Intermediate, and Advanced. Each group will have different AP/DP cap. 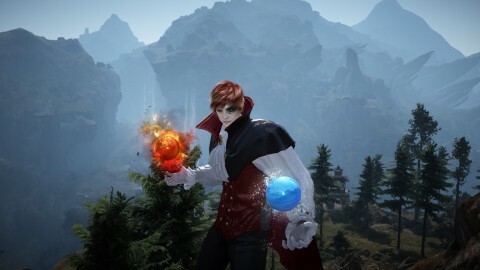 - AP/DP cap will be applied to all PvP attacks including the character’s base AP/DP and pre-awakening/awakening skills. AP/DP cap will not be applied when your character is on a horse, elephant, hwacha, cannon, or other mountable objects. Also, damage reduction will be applied regardless of DP. - AP/DP cap will be applied to everyone at the area. 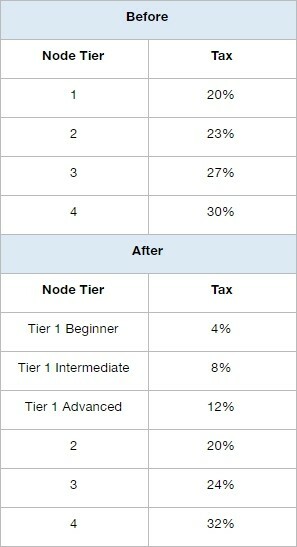 Tier 1 to Tier 4 Node War tax ratio has changed. 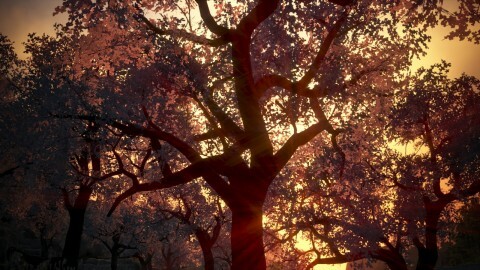 - The total amount of tax has increased by about 5%. 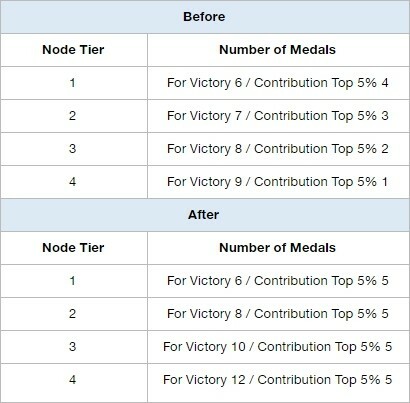 The amount of Shining Medal of Honor you can get from winning the Node War has increased. - You cannot enter the next Node War if you didn’t collect the rewards. When an item disappears while registering or selling items in the Central Market due to network connection errors, the item will be returned to your Market Inventory. 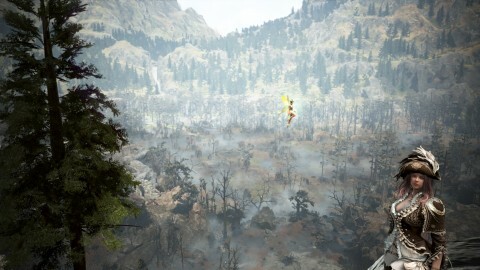 Fixed the issue where a message that says you have discovered a Node, which does not exist, was displayed while adventuring the mountains near Duvencrune. 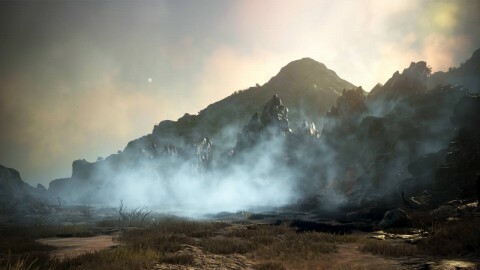 Main quests during early game have been renewed. 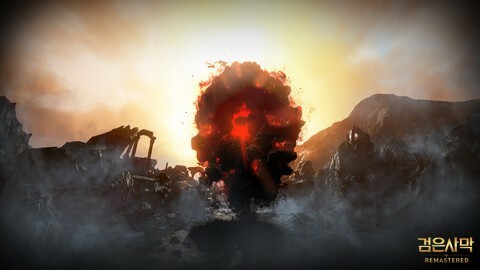 - Quest and monster balance during early game has been renewed. 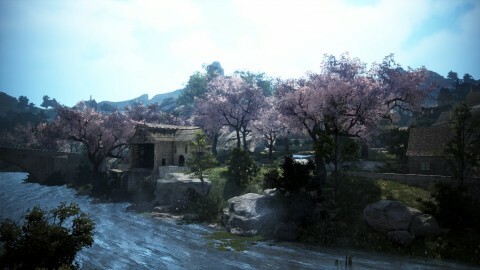 - After creating a new character, the game will start near Ancient Stone Chamber instead of Western Guard Camp. 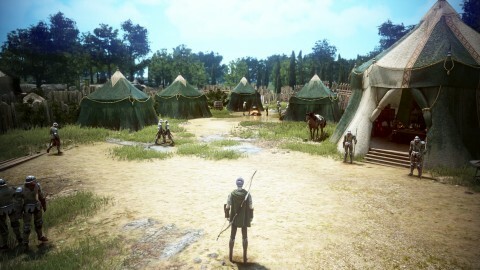 - After reaching Western Guard Camp, you can proceed to the same main quests. 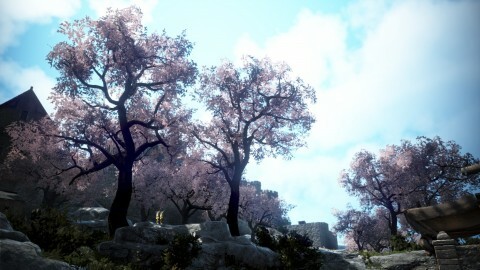 - Difficulty of killing certain monsters in Balenos has been adjusted. Knowledge Jarette Domongatt (Node Manager) has changed to Stone Chamber Excavation Leader, and obtaining the Knowledge will consume 0 Energy instead of 10. - You can obtain the Knowledge Ancient Stone Chamber, Mural of Experience I to V from a quest from Igor Bartali. 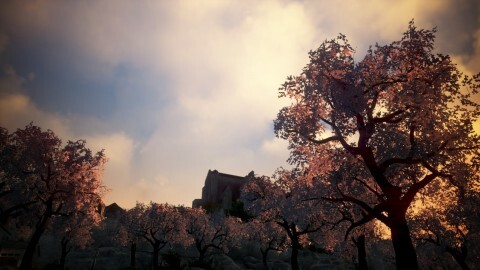 The quest will be available to you just before you leave Velia for Heidel. 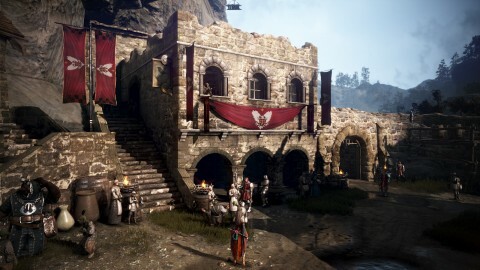 - If your character has started the game in Ancient Stone Chamber, not in Western Guard Camp, the above quest will not be available. You can now receive different items for gear enhancement and character progression when you complete Valencia Part 1 main quests. 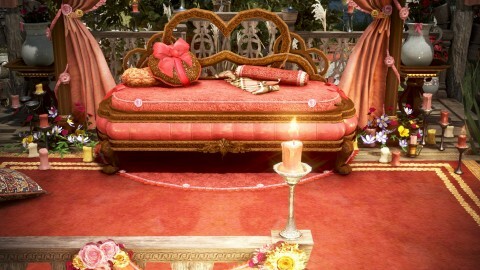 Little Red Nose that you met in Balenos will give you quests that can help you settle down in Heidel. 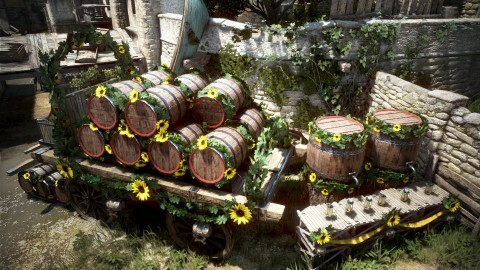 - You can unlock Node connection, Worker, Housing, and Trade features through the quests. 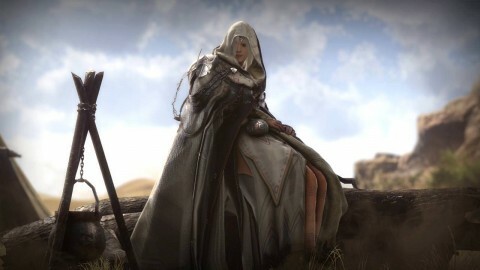 - You can start the quests by summoning the Black Spirit, if you have completed all the Calpheon main quests already. 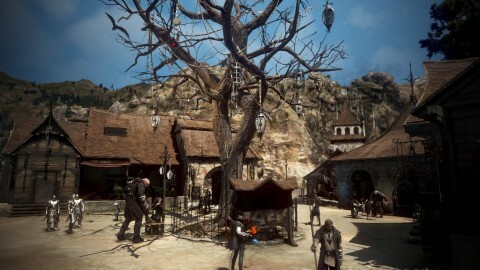 New quests about the Ogre captured in Western Guard Camp have been added. 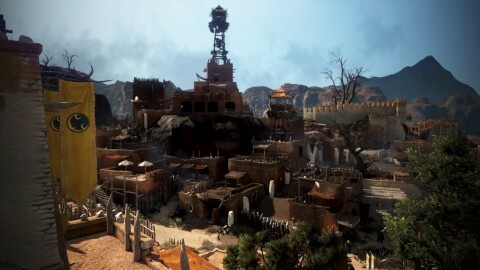 - You can start the quest by talking to Roig Mills in Western Guard Camp after obtaining the Knowledge “Captured Ogre” and completing the quest “Old Captain in the Outback”. 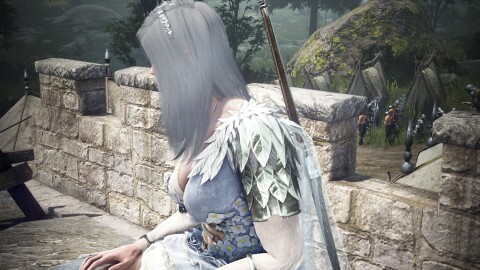 New Black Spirit quests that will help you with character progression and Valencia Part 1 main quests have been added. You can receive the quests from the Black Spirit while going through the renewed Mediah main quests, and can complete the quests by reaching a certain AP/DP. 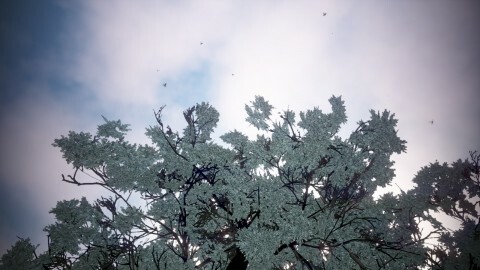 Difficulty of the quest “Ritual” has been lowered. 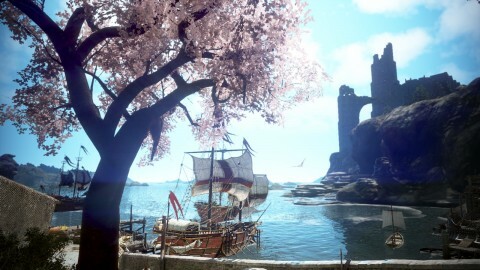 - HP and AP of Calpheon Shrine Warrior, Calpheon Shrine Priestess, and Calpheon Shrine Elite Warrior have decreased by 50%. 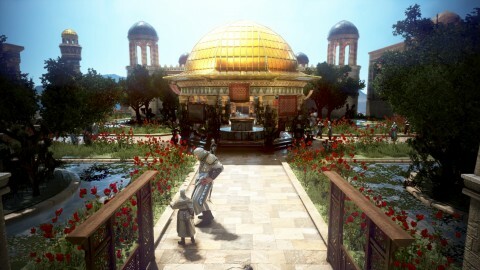 One of the tasks in Rubin’s Adventure Log which has time limit will be a family quests. Navigation during the quest “Eileen’s request” has been improved. The location where the boss monster is summoned during the quest [Boss] Invader Prince has changed. Fixed the issue where the Dark Rift was at the location where the Awakened Black Spirit is summoned during the quest [Co-op] Awakened Black Spirit. Fixed the issue where some gathering quests in Western Guard Camp were unavailable. 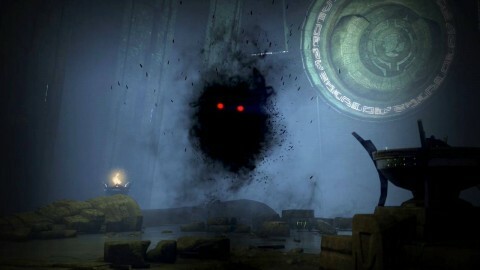 Black Spirit’s guide about using summon scrolls will not be displayed during the quest [Co-op] Stop Illezra’s Plot. 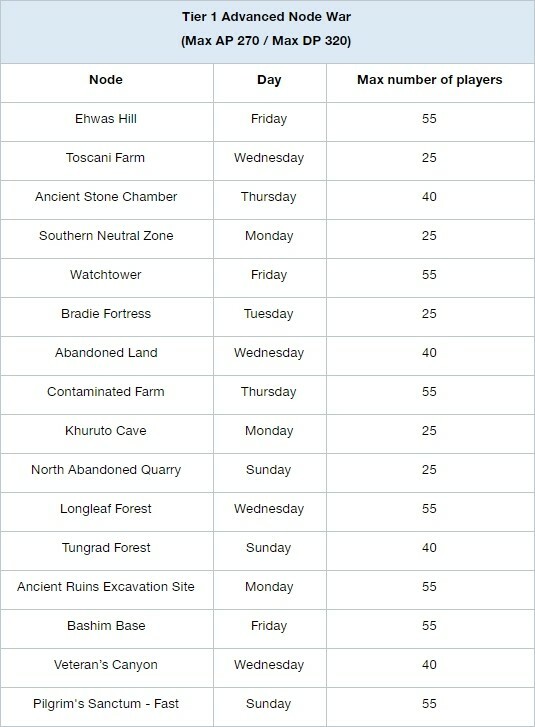 The following quests will not be available after completing the new Mediah quests. 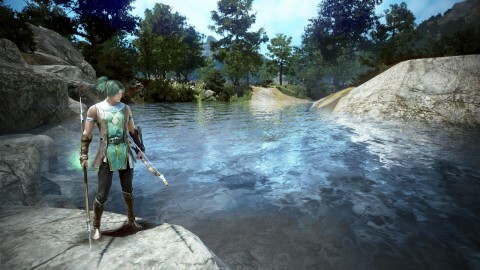 - If you already receive the quests after completing the new Mediah quests, please forfeit them and continue with your adventure. Fixed the issue where the melee damage buff in the extra attack of Ultimate: Frenzied Destroyer was applied to the target. Fixed the issue where the damage of the first hit in Ultimate: Roundhouse (not on cooldown) Kick was not reduced during PvP. Fixed the issue where the graphics of Trina Demolition Axe’s attacks did not match the actual direction of attack. The Archer class can now obtain weapon box/weapon from Arsha’s Box in the Premium server. Fixed the issue where the navigation for Awakened Black Spirit Summon Scroll was wrong. Added a description about obtaining Shoes for the item description of BD9 Costume Set (Berserker). New sounds will play when Red Nose appears and dies in the Shadow Arena. As the main quests during early game were renewed, the difficulty of defeating Dastard Bheg will be adjusted. 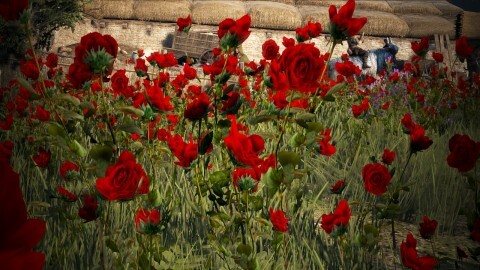 The number of Steel Imps in front of Western Guard Camp has increased. 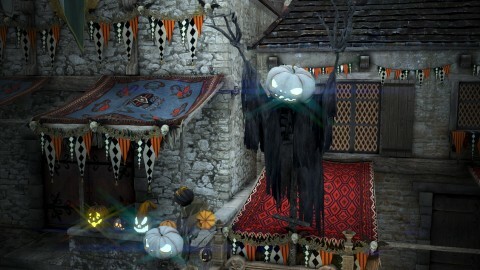 The monsters around NPC Beedle have been relocated so they do not block the NPC. Graphics of boss monster Moghulis’ attacks have changed. The color and shape of the icon on top of the NPC will change depending on the type of the quest. Black Spirit’s Gift Box UI has been redesigned. - The number of rewards you can claim will be displayed at the bottom. - The sound that is played when claiming silver has changed. You can now check the remaining hours for your horse to finish breeding on the horse list that you can open within the world map. When you are trying to buy a pearl item from Central Market, a newly added Marketplace feature will find and show you the item in the Pearl Shop if the same item exists in the Pearl Shop. Fixed the abnormal display of silver when trying to buy a house while holding more than 2.1 billion silver. “Desired price” section in the Central Market will be visually clearer. A new function where you can display brief skill descriptions by pressing ALT in the Shadow Arena has been added. You can now talk to the following NPCs even if you are not on the Kamasylvia main quests. Can you translate Global lab patch notes please?